Sony Xperia XZ2 Premium Is Official With Highest ISO Sensitivity Cameras, 4K HDR Display And Video Recording - AndroGuider | One Stop For The Techy You! Following the slew of phones launched at MWC, Sony has now unveiled its flagship offering for 2018. 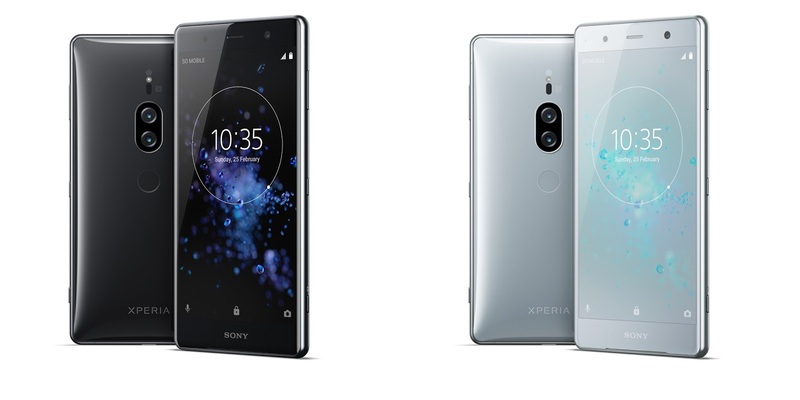 The Sony Xperia XZ2 Premium is official. Like its siblings - the XZ2 and XZ2 Compact (which were announced at MWC), the XZ2 Premium has 4K HDR video recording. At the present, the smartphones in the XZ2 lineup are the only phones in the world to have 4K HDR recording. Sony's previous flagship, the XZ Premium, was known for its 4K display. The XZ2 Premium carries that on along with a "Motion Eye Dual Camera" for "extreme" low light shooting, support for wireless charging, IP65/68 water and dust resistance, 6GB RAM and Snapdragon 845. Here's a rundown of the specifications. Sony's new flagship is being marketed more for its camera. In addition to the 4K HDR recording capabilities, the XZ2 Premium features world's highest ISO 12800 sensitivity for videos along with ISO 51200 for photos. The high ISO values essentially mean that the XZ2 Premium's camera will be able to perform better in low light. Additionally, there is support for 960fps slow motion videos in 1080p (the Galaxy S9 can shoot 960fps at 720p) and bokeh mode for portrait shots. The front camera is a 13MP shooter with f/2.0 aperture and ISO 3200 and ISO 1600 for low light photos and videos respectively. Just like the XZ2 and XZ2 Compact, the XZ2 Premium features dual front facing stereo speakers along with Sony's "Dynamic Vibration System" technology. 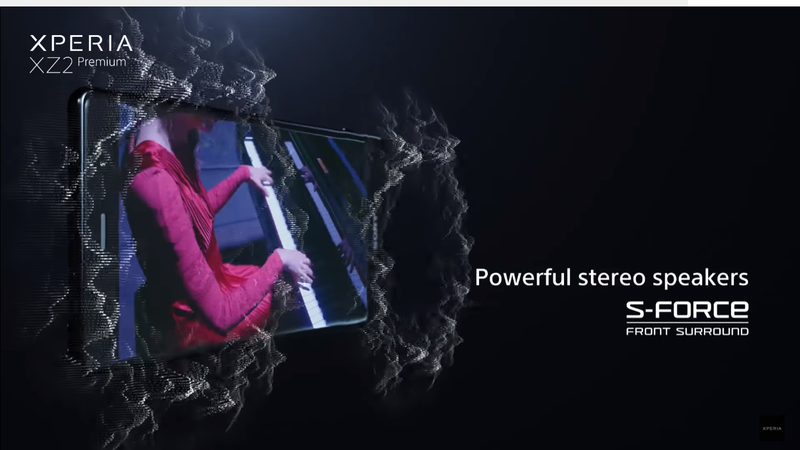 Sony says that its new sound technology analyzes audio data and vibrates the haptic motors in the phone to make you "feel the action in your hands". Sony claims that the XZ2 Premium's 3540mAh battery "will keep you going all day". If the phone does run out of juice, there is support for QuickCharge 3.0 and Qi wireless charging. The XZ2 Premium will be available later this summer in Chrome Black and Chrome Silver variants. The phone will run Android Oreo out of the box, meaning support for Project Treble will be there. The pricing is yet to be announced, but since its a flagship, it will be expensive.